ULTRA SOUND at SMASH STUDIOS! Smash Studios now feature Ultra Sound's super high end sound systems including Midas mixers, Martin Audio speaker systems, XTA speaker management, Lab Gruppen power amplifiers, TC Electronics M-One digital multi effects, D-Two tap delay and Sennheiser mics. 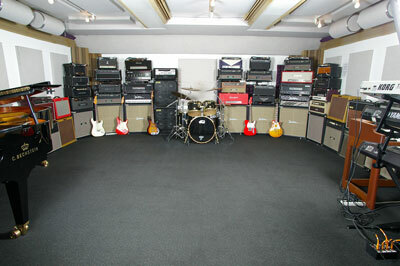 The Finest Super High End Boutique Guitar Amps at SMASH STUDIOS! Smash Studios is also proud to feature many of the finest super high end boutique guitar amps from Ultra Sound Amp Sales for their Rehearsal and Recording clients to play at no additional charge. These include Matchless, Bruno, Dr. Z, Victoria and more. As you may already know Ultra Sound was forced to close our rehearsal operations at 251 West 30th Street due to the sale of the building. After a year of legal action to save our studios at 251 it became clear that we had no choice but to settle and move forward. 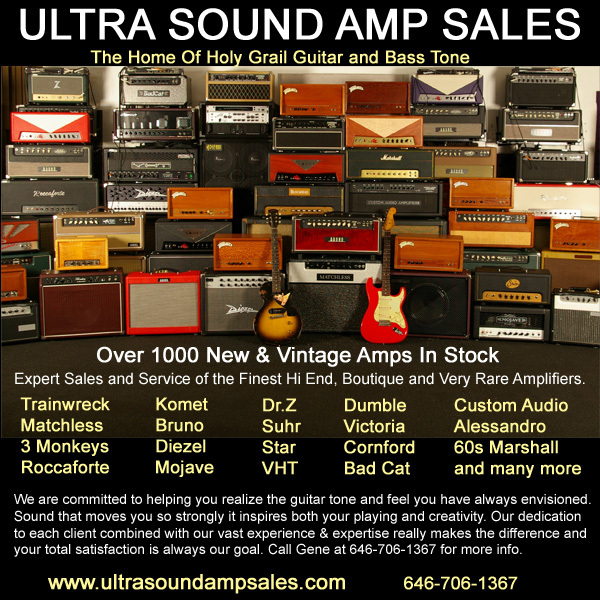 World Famous Expert Sales, Rentals & Service of the World's Finest High End, Boutique, Vintage, and Very Rare "Holy Grail" Amplifiers, Speaker Cabinets and New Old Stock Vacuum Tubes.